TwispWorks and Methow Art Alliance, in partnership with Confluence Gallery & Arts Center, present Phoenix Festival, a creative arts festival celebrating the resilience of the Methow Valley. 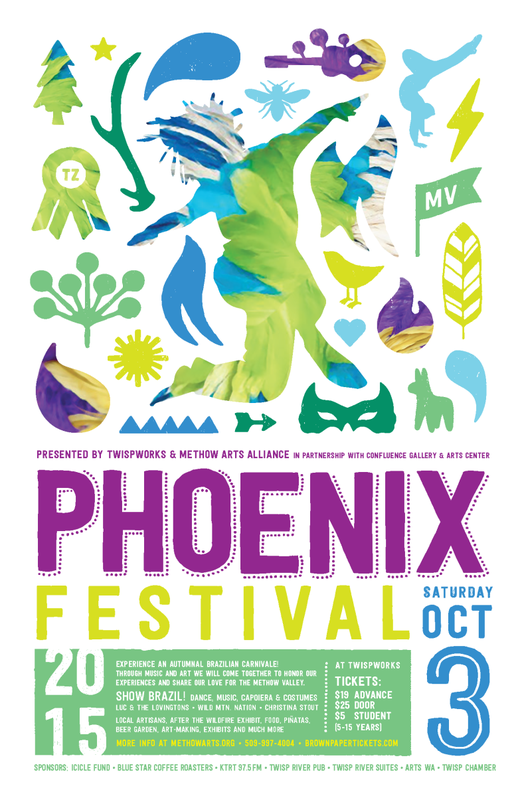 Phoenix Festival is an arts-inspired experience full of music, interactive art, local food and beverages. 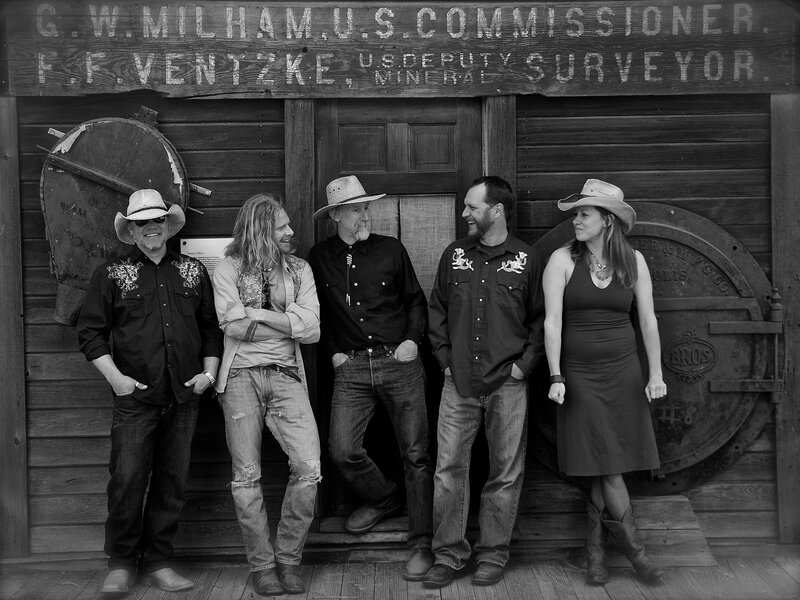 Through music and art we will come together, honor our experiences and share our love for the Methow Valley. 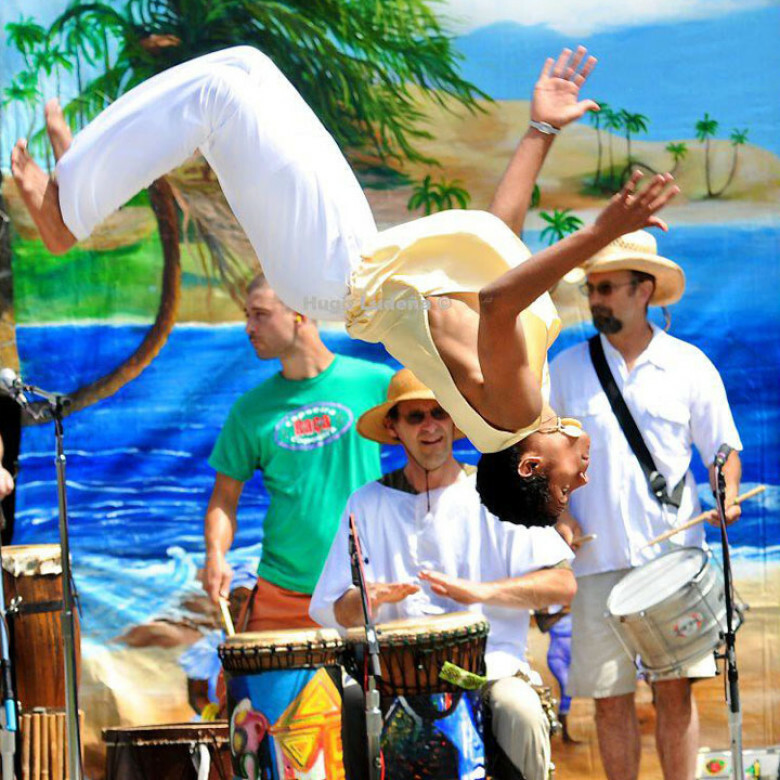 Experience an autumnal Brazilian Carnivale with music, Brazilian dance and Capoiera arts interwoven with our talented local musicians, artisans, and art making. Local food vendors, a beer garden available throughout the day. This year brings a giant pinata for kids and adults alike, firedancing, juggling, warming fires throughout the TwispWorks campus and open art studios. So you weren’t (unless you’re lucky) in Rio de Janeiro, Salvador or São Paulo for Carnaval this year. The good news is that you’ve got great options for celebrating Carnaval right here. 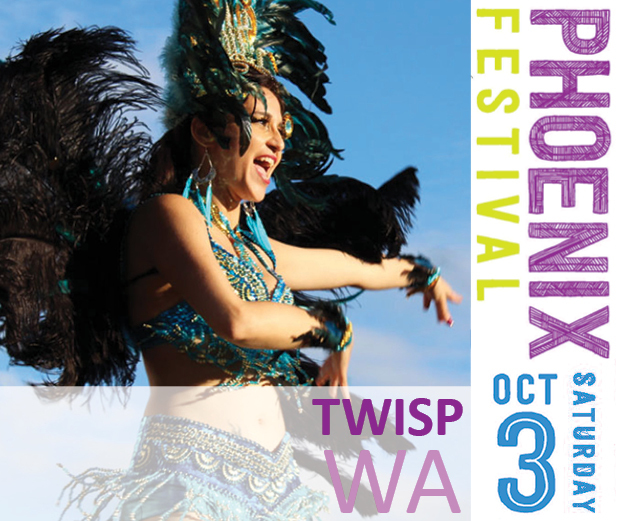 Gorge yourself on the sights and sounds of an authentic Brazilian Carnaval at this year’s Phoenix Festival. Methow Arts director Amanda Jackson Mott selected this year’s vibrant theme to connect with the resiliency of our community along with our fans’ appreciation of dance, diverse cultures and high quality entertainment. Eduardo Mendonça, Show Brazil’s organizer, is a singer, guitarist and percussionist. He brings four multi-instrumentalists and four dancers and two Capoeira artists. They mix traditional rhythms with contemporary styles from across Brazil, to booty-shaking effect. 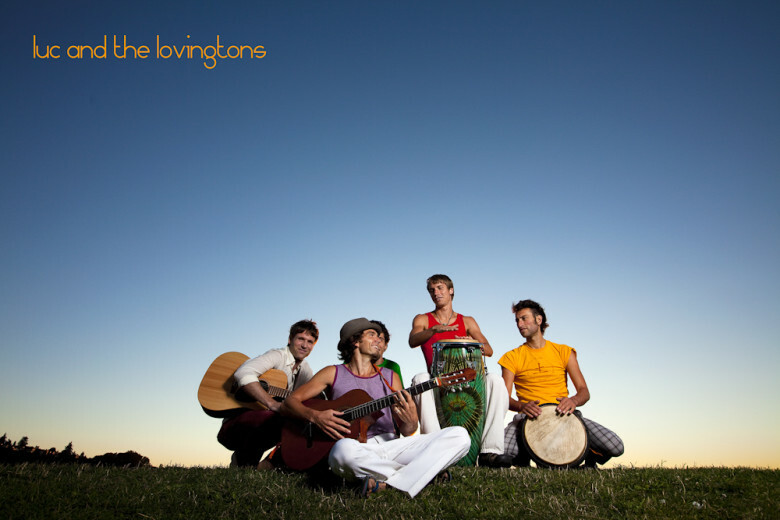 “[We use] many traditional drums mixed with horns, electric guitar and bass. That’s an unusual combination for those that know only the real Carnaval,” says Mendonça. Likewise, dancers won’t just be clad in feathers, but also wearing traditional costumes. Attendees are encouraged to join in. Worried you can’t dance the samba? Dancer Dora Oliveira will give a warm-up lesson during the show. “It’s pretty simple — I ask you to enjoy yourself and listen to the music and dance to it … You’re just having fun, so that’s the idea,” says Oliveira. Originally from Salvador, Bahia, Mendonça has been throwing a yearly party here since he fell in love with Seattle in 1994. He’s also the co-organizer, with his wife Ana Paula, of Seattle Center’s annual BrasilFest and one of four Washington State representatives in the President’s Music National Service. “I go back [to Brazil] every year to recharge my batteries there and see what’s new in the culture, and come back to Seattle and share here with our community,” says Mendonça. Oliveira, a dancer for 30 years and a four-time Carnaval Queen in Salvador, met Mendonça in high school. They represented Bahia with a large group in Carnaval. Last week she put the final touches on her costumes for the festivities in Seattle. 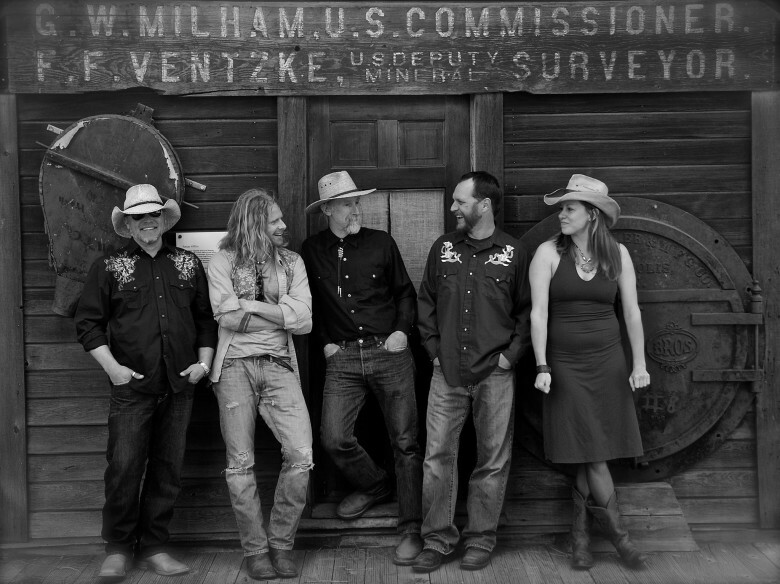 Wild Mountain Nation – Home-grown Americana!